Established in Washington D.C., GoodFirms is a review and research firm that analyses and evaluates IT firms and software-solution providers. GoodFirms fills the gap between premium and authentic service providers, and service seekers. Researchers at GoodFirms use three crucial parameters to assess IT services of the companies which they rank - Ability, Reliability, and Quality. Pieoneers is a specialized iOS and Android mobile application development company based in Vancouver, BC. With a skilled team, they provide afforadable and convinient custom mobile apps on all types of platforms. Their group of experts first scrutinizes the client’s business plan from all aspects, and accordingly formulates suitable reccomendations. By providing such excellent cutomer service, they establish strong client relationships. The firm believes in providing full-suite mobile app development by completing in-depth analysis, planning, design, development, testing, product launch and monitoring. Also, as Erlang experts, they create and build fault-tolerant apps for factories, transport, power plants, and hospitals. 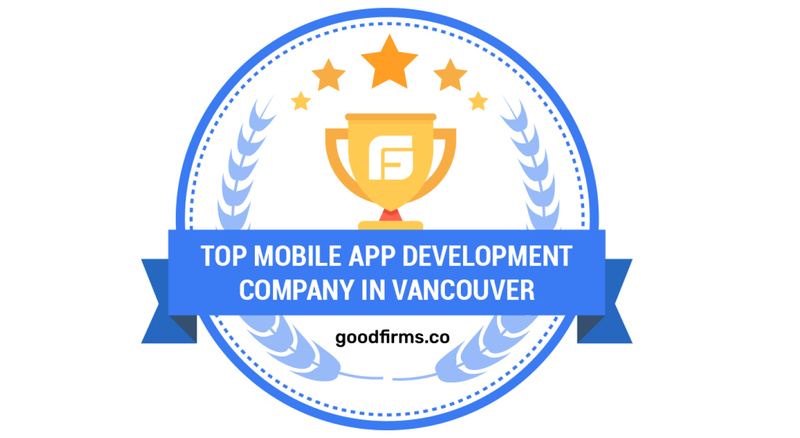 Looking at their talent in offering superior services with the necessary support to their clients, GoodFirms acknowledged Pieoneers by placing them 5th in the category of top app development companies in Vancouver, Canada. From responsive design techniques, to beautifully-crafted handwritten code, Pieoneers delivers solutions that work across all platforms. Designers at Pieoneers believe that design is an integral part of any project. That is why the creators carefully plan and test each user experience, journey, and interaction meticulously. Judging by their unique manner of designing apps and websites with full dedication, GoodFirms positioned Pieoneers on the list of best web design companies in Canada. To stay at the cutting-edge of web technologies, the Pieoneers team learns and experiments with diverse programming languages and frameworks. Developers have deep expertise with Ruby on Rails, Python, PHP, and .NET. Looking at their rave reviews and the way the experienced programmers offer their web development services, GoodFirms believes that Pieoneers will shortly arrive on the list of top web development companies worldwide. Washington, D.C. based GoodFirms is a maverick B2B research and reviews firm that aligns its efforts in finding the top mobile app development and web designing companies delivering unparalleled services to its clients. GoodFirms’ extensive research process ranks the companies, boosts their online reputation and helps service seekers pick the right technology partner that meets their business needs. 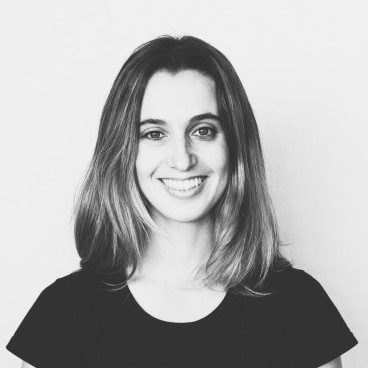 Article by Anna Stark, Content Writer, GoodFirms.